It means “February” in English. 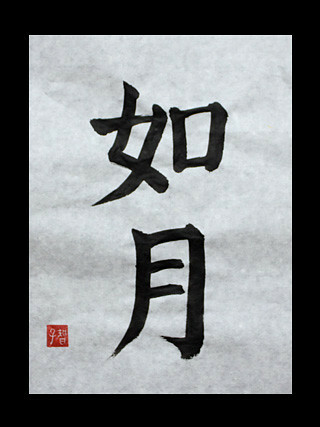 “Jo” of the first character means “seem”, and “Tsuki” of the second character means “Month”. As for the origin of “Kisaragi“, “More kimonos are piled up and it’s put on coldly” is leading. What is your favorite word about calendar? I’m waiting for a request.